Visit the MSM Open Day on Saturday 13 April and meet faculty, staff and students! You will have the opportunity to follow a class and experience MSM's interactive teaching approach. During the day you will have plenty of opportunity to ask your questions and get to know all about the program of your choice. To join the Open Day, please register here. Please note that during the MSM Open Day pictures will be taken. 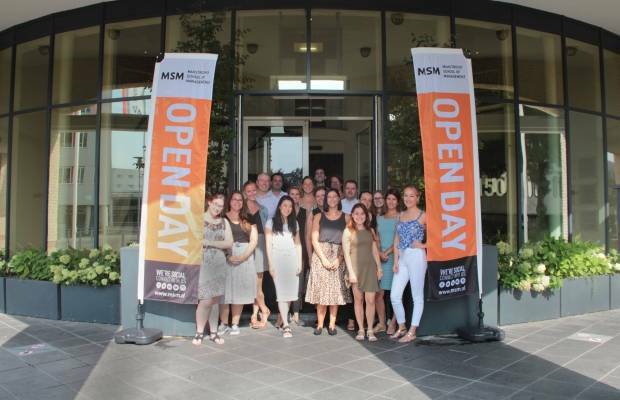 ​By joining the MSM Open Day you might be included in pictures.